Winter hours are 9:30 to 5:30 except 11 to 4 on Sundays. 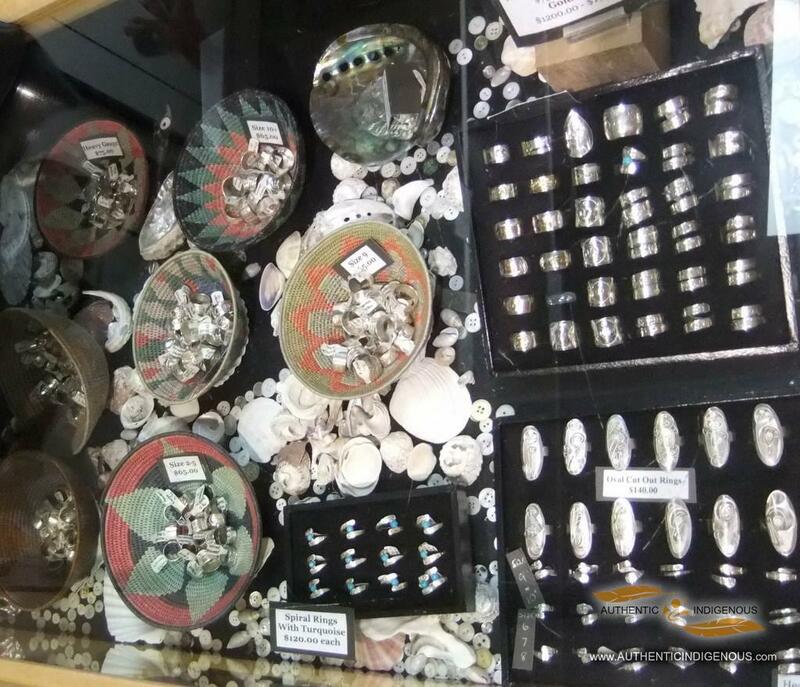 I have owned and operated my shop in Downtown Duncan, BC since 1991. I am proud of the relationships I have established with all the artists I represent in my shop. I have employed First Nations staff………..not because they were First Nations but because they were very good employees. Three of my staff were students that started working for me when they were only 15. Two of them left after university and they had started their new careers. The third is now using the skills she learned to work in Victoria while attending UVic. Pauline Joe managed my shop for five years and only left to look after her ailing husband. 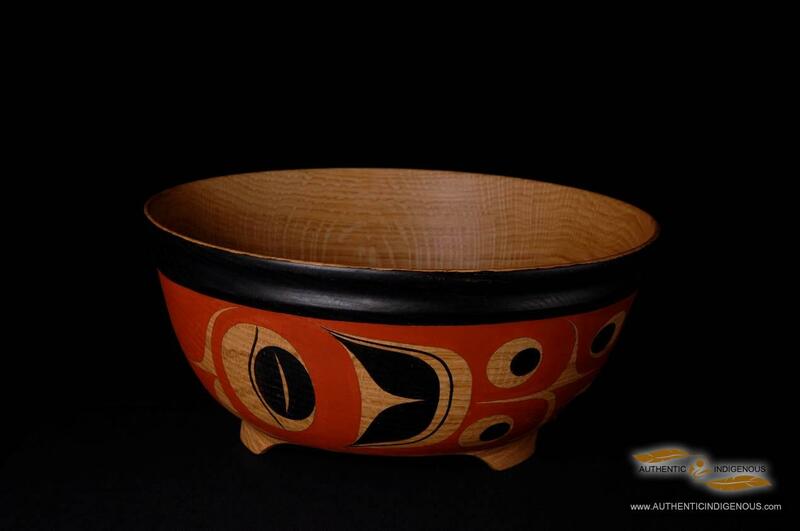 The focus of my Shop is to showcase First Nations Art as an art form and not as tourist souvenirs. My focus is on quality, it does not matter if it is a $2 item or a $2,000 item, I want it to be something the artist is proud to put their name on. I think I have been successful and that is why I am still in business after more than 20 years.